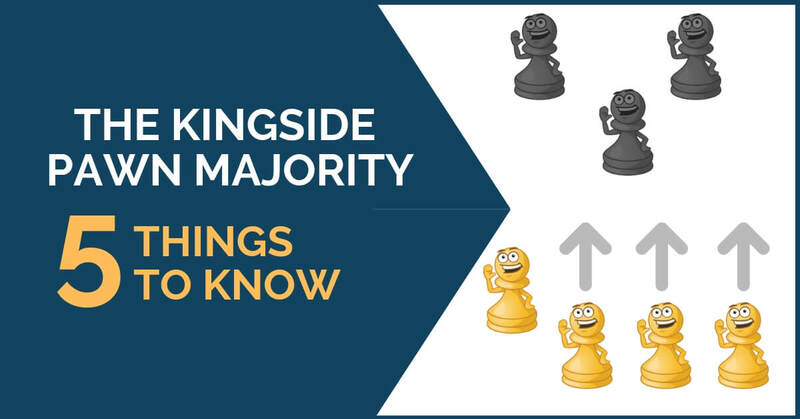 One thing that is widely known about pawn majorities is that the queenside majority is preferable. But again, this rule only applies in some situation. The main reason behind this statement is that it will be easier to advance the pawns and create a passed pawn in the endgame. When the kings are castled short, we often see the queenside pawns advance even in the middlegame; the point is to weaken the opponent’s position and, again, create a passed pawn that can be supported by the rest of the pieces. So far, it may sound like having a kingside majority is completely useless. Even with the kings castled short, you can still try to make the most out of your position. It is not rare to see the e pawn advance into the opponent’s camp, while supported by the f-one. Sometimes, if the position allows it, the g pawn can also help, given that you don’t weaken your king too much. However, the advance of the e- and f-pawns alone can give you a lot of space and force your opponent’s pieces into passive squares. 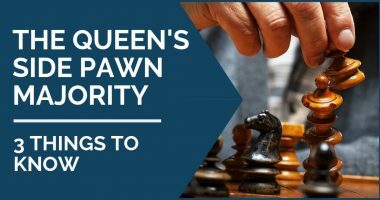 We mentioned earlier that the queenside pawn majority can become dangerous when put in motion. For this reason, it is important that you keep an eye on it and try to control it as much as possible. Not only this, but it is often a good idea to start a minority attack in order to weaken and turn it into a target rather than something potentially dangerous. Endgames are usually favorable for the side with the queenside majority. However, this “rule” isn’t unbreakable either. If your opponent’s pawns cannot advance, while yours can, then there is no doubt that it is not something you should avoid. Also, if you have already managed to successfully apply the second idea above and the pawns are now weak, then you have to think and decide what type of endgame would be in your advantage. Keep the pieces that can help you increase the pressure and exchange the pieces of your opponent that can help defend. The principle of the two weaknesses is something you always have to keep in mind. 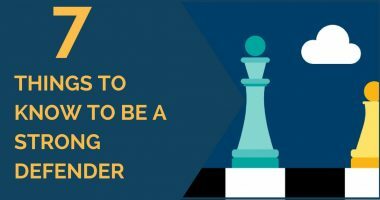 Once you have gained space advantage by advancing your majority, it is time to look for a new advantage to add to your position. Create a new target of attack and find ideas that combine your pluses. This idea is valid in any position, not just in the structure we discussed in this article. However, it is so important that it has to be mentioned. 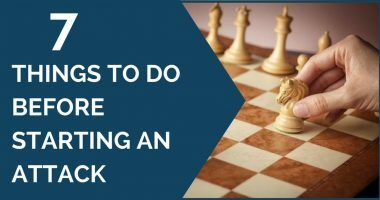 Remember – look for ways to advance your majority and restrict your opponent’s pieces. Combine this with threats and don’t give your opponent any time to breathe and regroup his pieces!